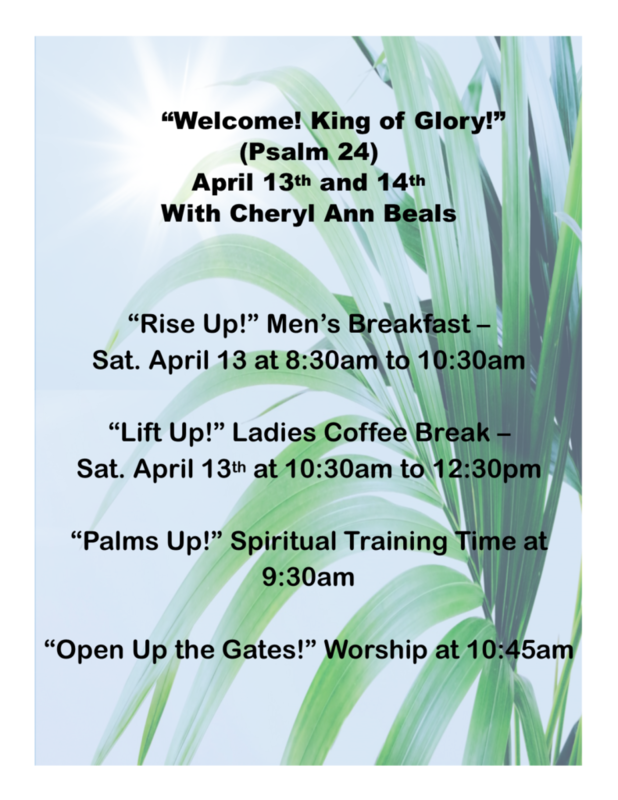 Cheryl Ann Beals will be here with us! come be a part of a lovely week-end! !